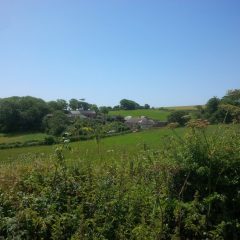 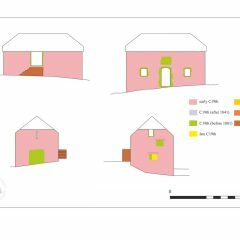 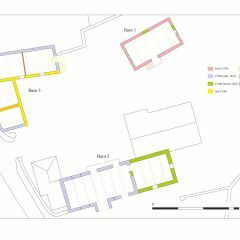 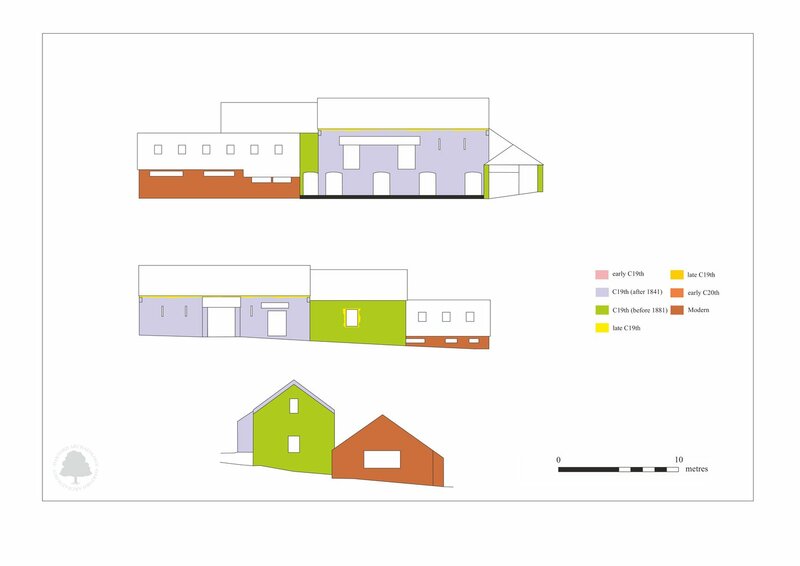 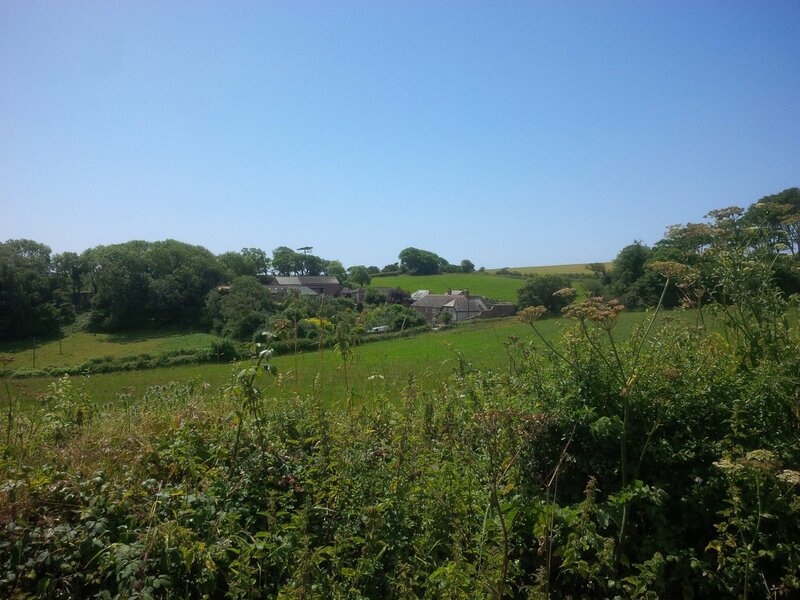 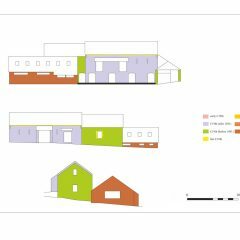 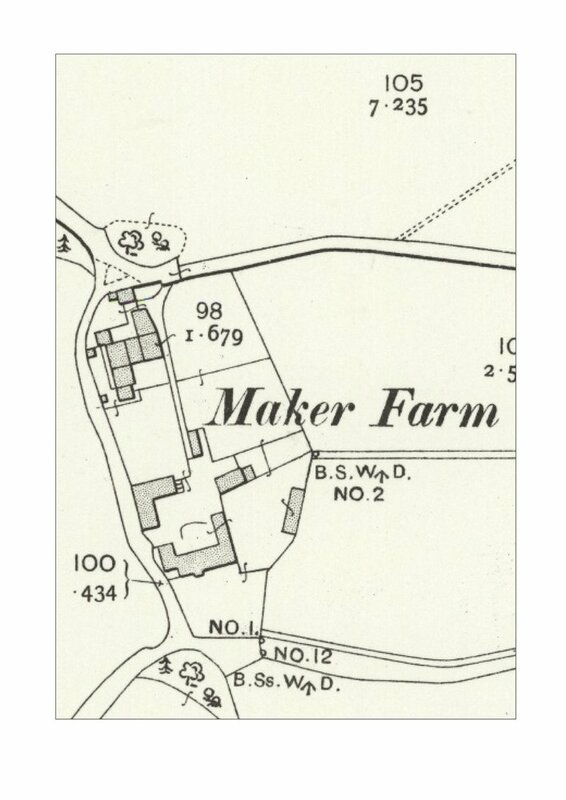 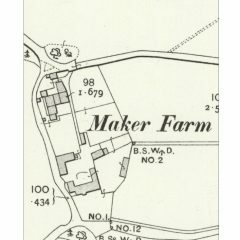 In June 2015 Oakford Archaeology carried out an Historical building survey to assess the significance of the of the farm buildings at Maker Farm, Rame Peninsula, Cornwall. 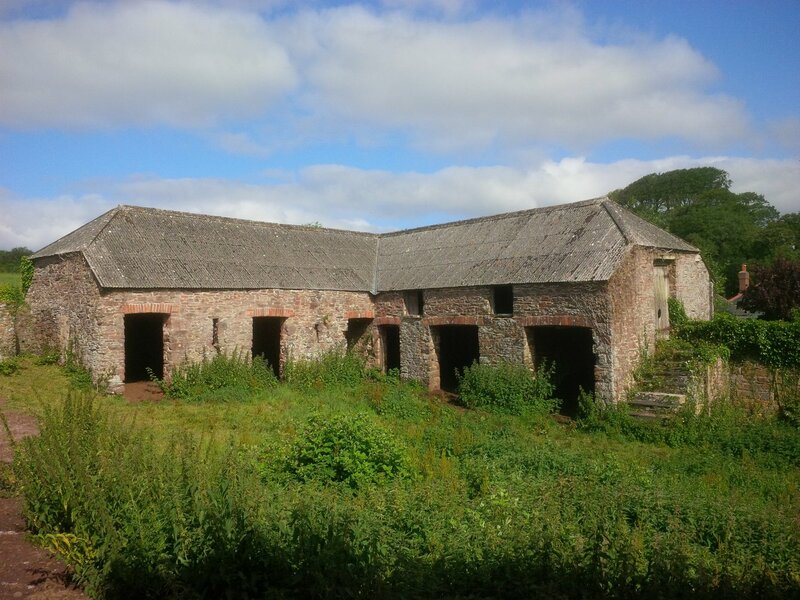 The development of the farm buildings displays the complex history of enlargement and alterations of an early 19th century farm. 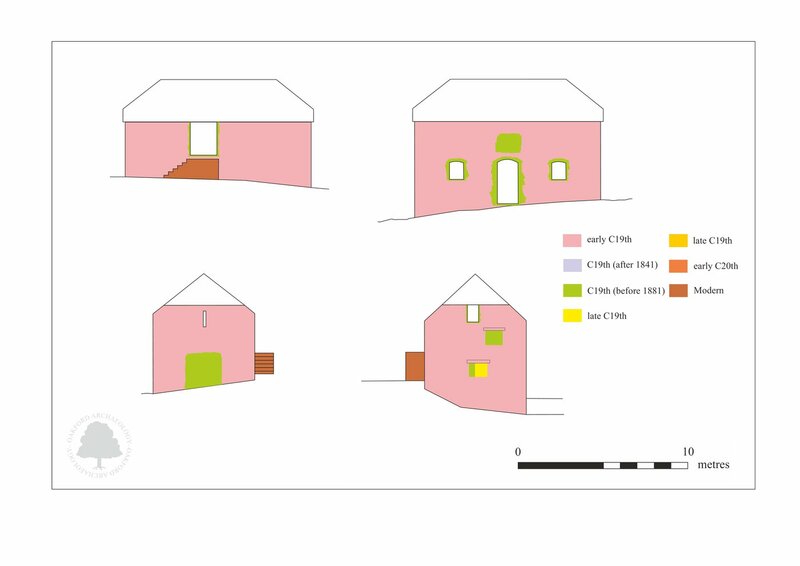 The earliest buildings, one of which has been demolished, were set around a farmyard to the south of the house. 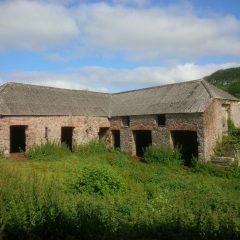 The eastern barn was probably first constructed in the early 19th century, subsequently undergoing a number of renovations and alterations. 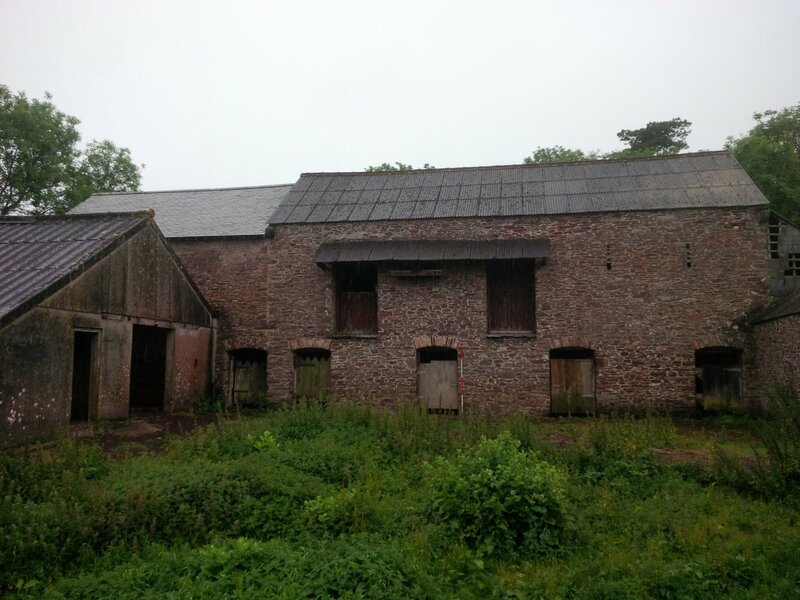 The most extensive changes were carried out in the mid-19th century when two large farm buildings were built to the northwest and south of the farmyard. 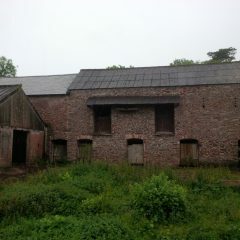 The bank barn was subsequently enlarged by the addition of a cartshed and two additional barns. 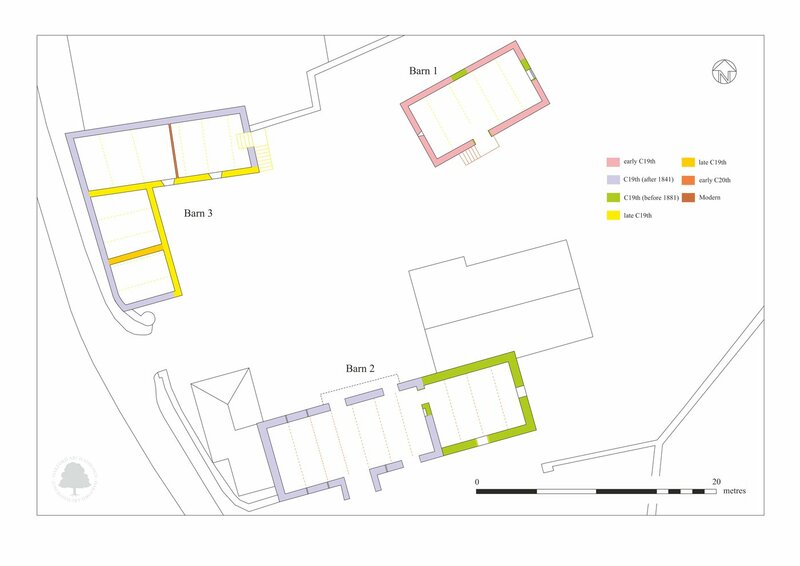 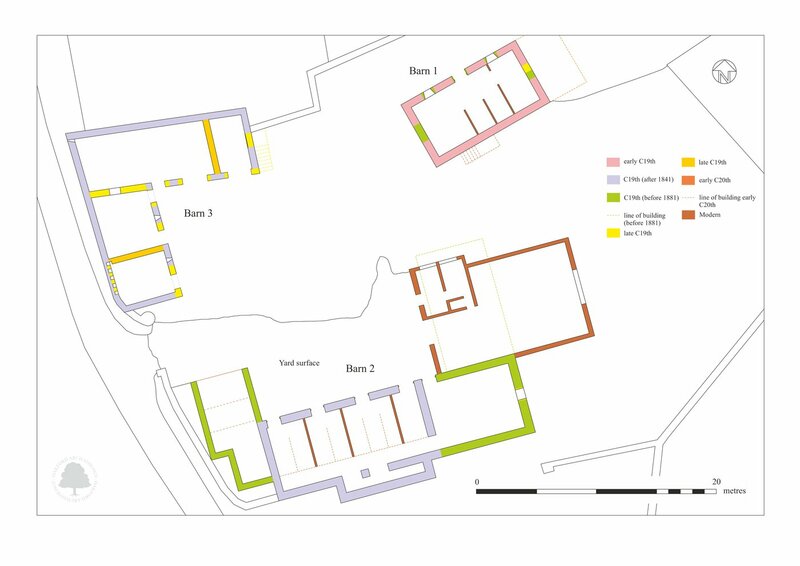 The highly functional layout of these buildings and their location around a central farmyard suggests a high degree of planning, while the function of these buildings reflects a focus towards intensive livestock rearing during this period requiring more specialised buildings. 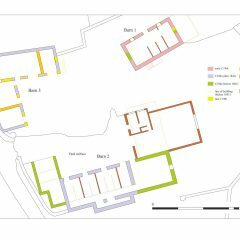 Despite many later alterations, the buildings remain substantially as they were at this time.